Marchwood offers a good selection of shops and has infant and junior schools. 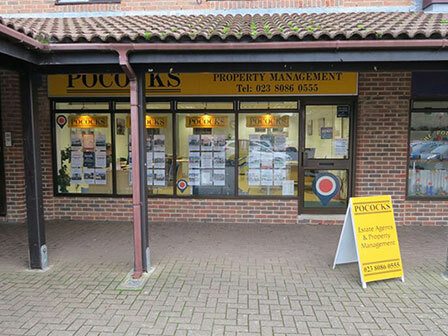 The small towns of Hythe and Totton are close by where more varied facilities are available. Good access to Southampton and the M27. The New Forest is approximately one mile away.